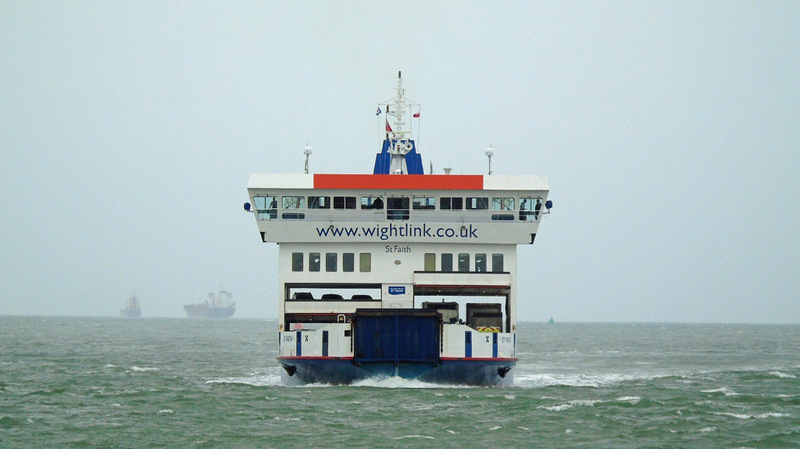 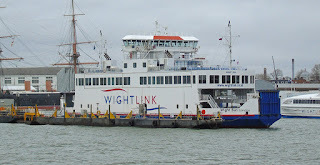 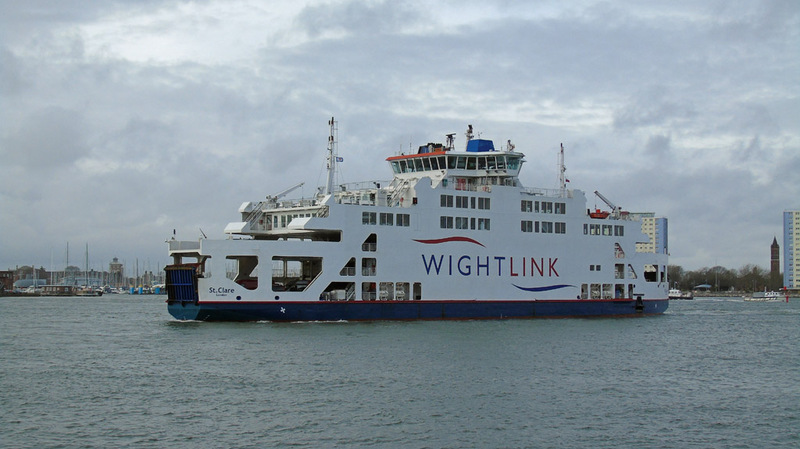 Wightlink's Wight Sun spare in Portsmouth Harbour 29 March 2018. 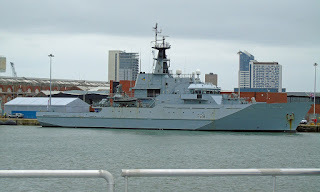 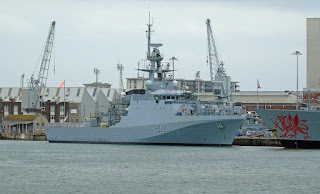 River Class Patrol Vessel HMS Tyne (P281) in Portsmouth Harbour 29 March 2018. New (batch 2) River Class patrol vessel HMS Forth (P222) in Portsmouth Harbour 29 March 2018. 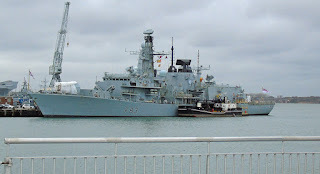 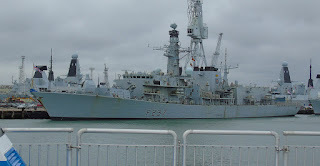 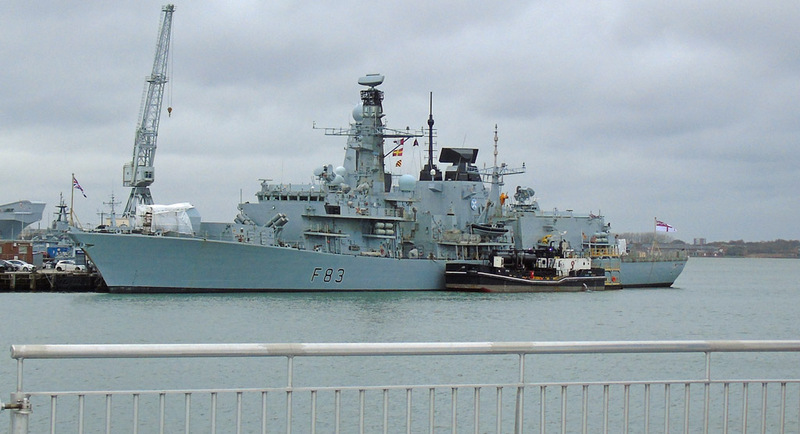 Type 23 frigate HMS St Albans (F83) in Portsmouth Harbour 29 March 2018. 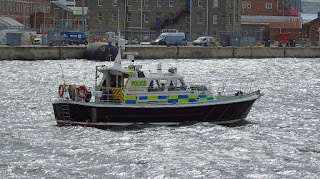 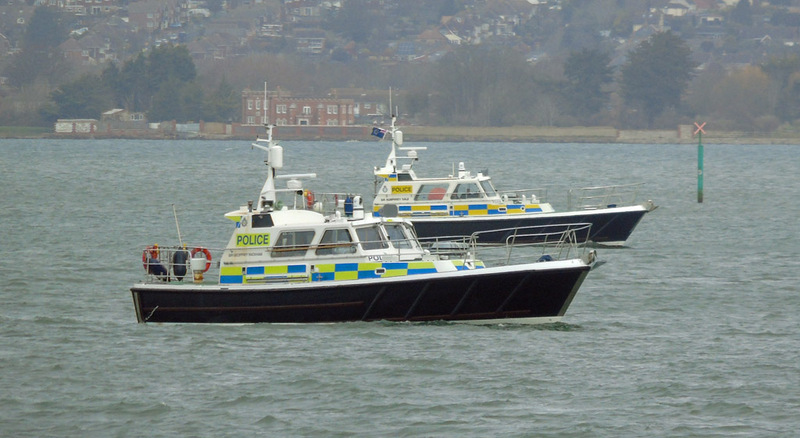 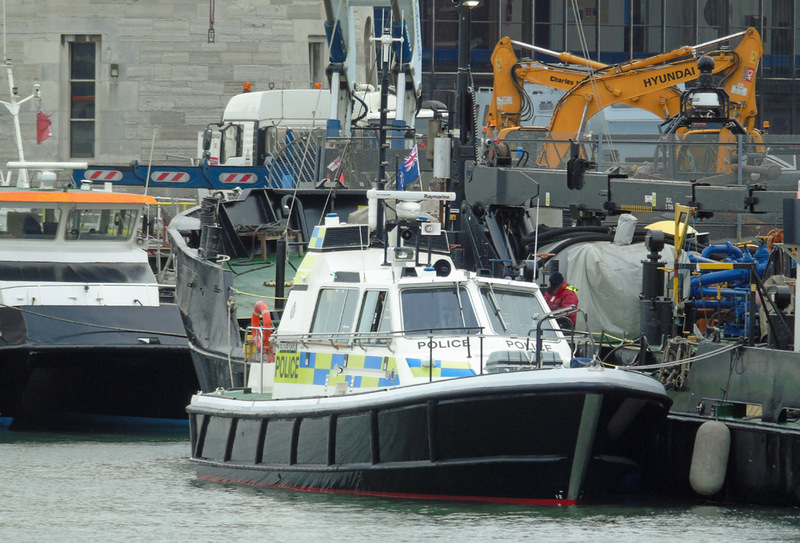 MOD police launch Endeavour in Portsmouth Harbour 29 March 2018. 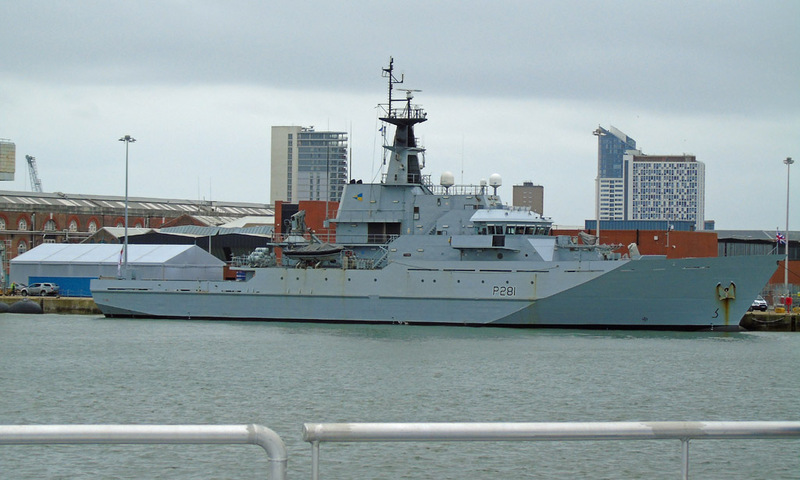 River Class patrol vessel Severn in Portsmouth Harbour 29 March 2018. 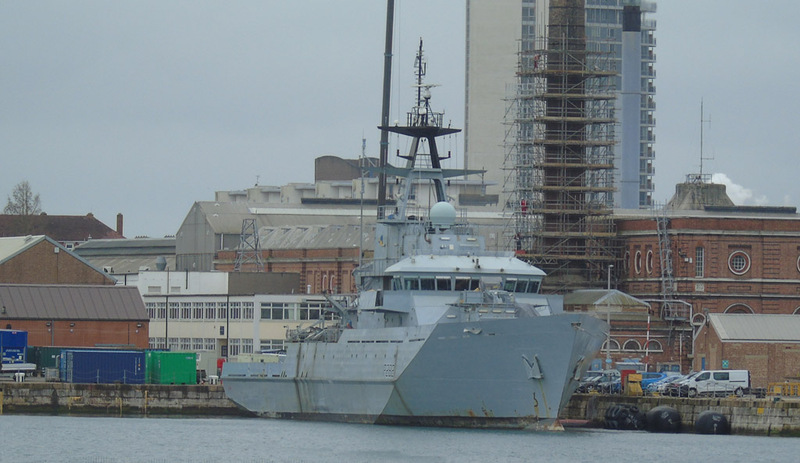 Although decommissioned in 2017, apparently funds have been found to preserve the vessel in case of need post BREXIT! 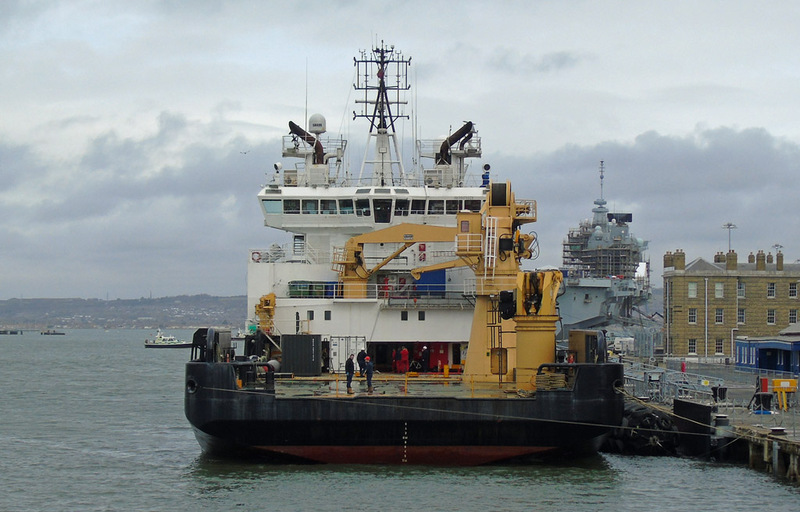 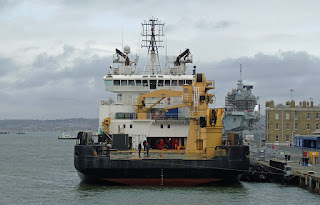 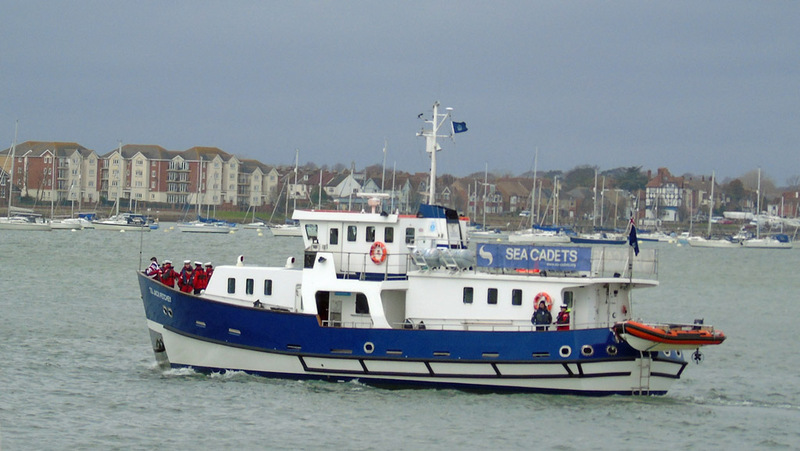 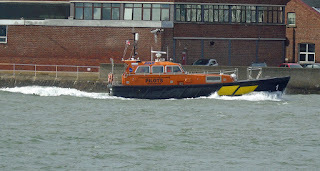 Sea cadets' TS John Jerwood in Portsmouth Harbour 29 March 2018. HMS Dragon (D35) in Portsmouth Harbour 29 March 2018. 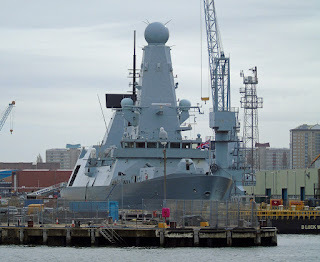 HMS Diamond (D34) in Portsmouth Harbour 29 March 2018. Sea Cadets TS Jack Petchey in Portsmouth Harbour 29 March 2018. 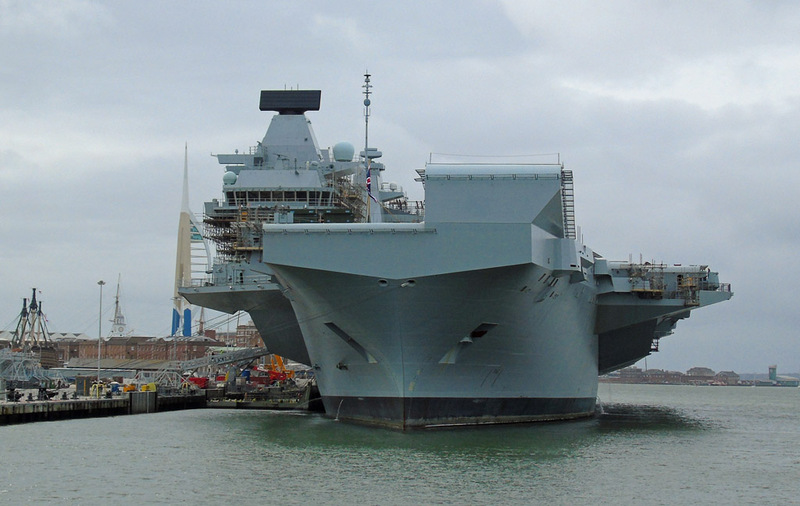 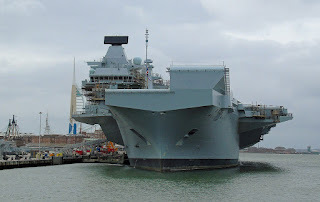 HMS Queen Elizabeth (R08) in Portsmouth Harbour 29 March 2018. 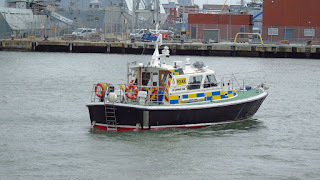 MOD police launch Sir Humphrey Gale watching Queen Elizabeth 29 March 2018. 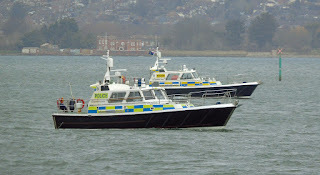 MOD police launch Sir Geoffrey Rackham watching Queen Elizabeth 29 March 2018. 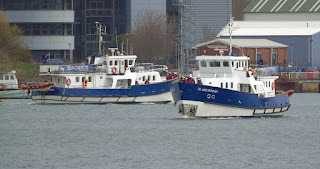 The same, but different! 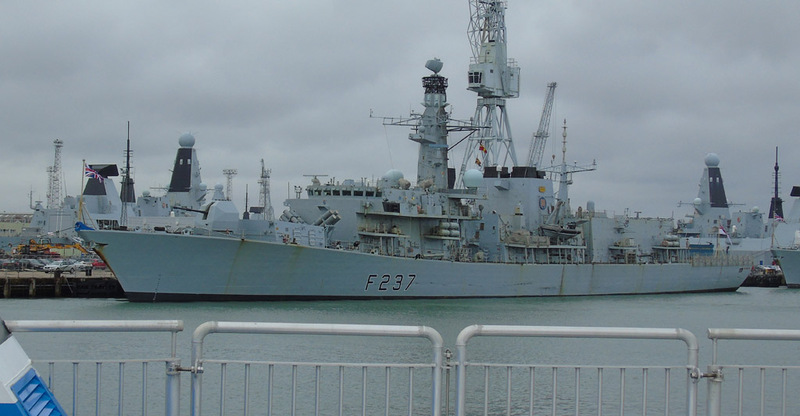 Sir Geoffrey Rackham (foreground) and Sir Humphrey Gale 29 March 2018. 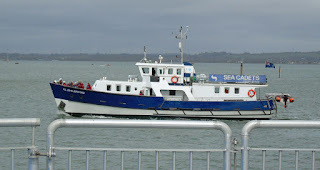 Serco's Northern River at the South Railway Jetty 29 March 2018. 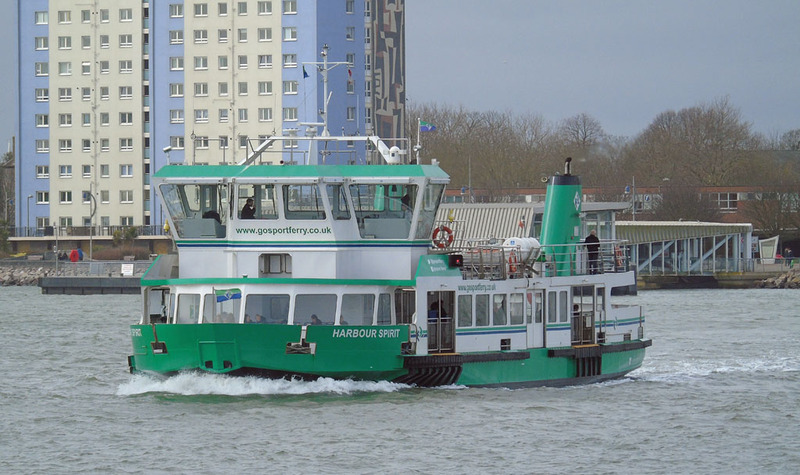 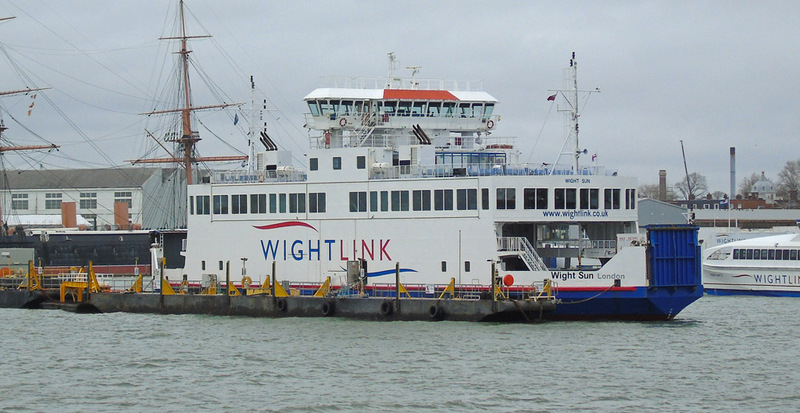 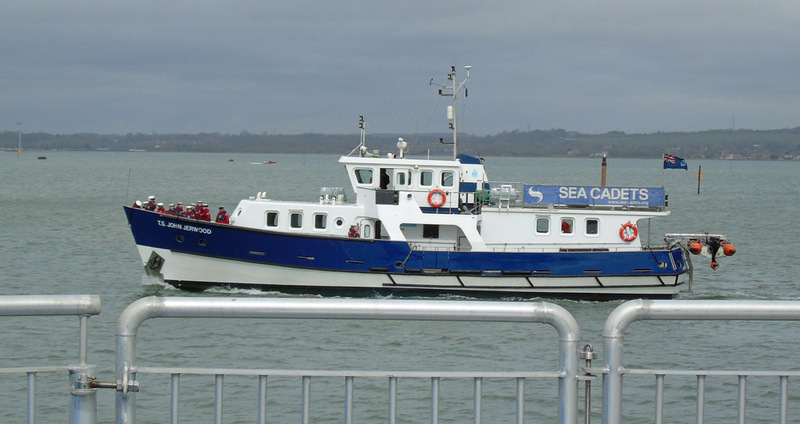 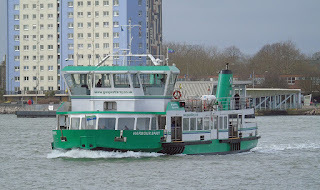 Gosport ferry Harbour Spirit on service 29 March 2018. 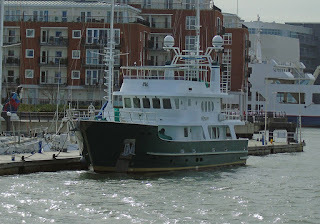 Yacht Impetus at Gunwharf Quays 29 March 2018. She is currently for sale, at a cool $6.2 million! 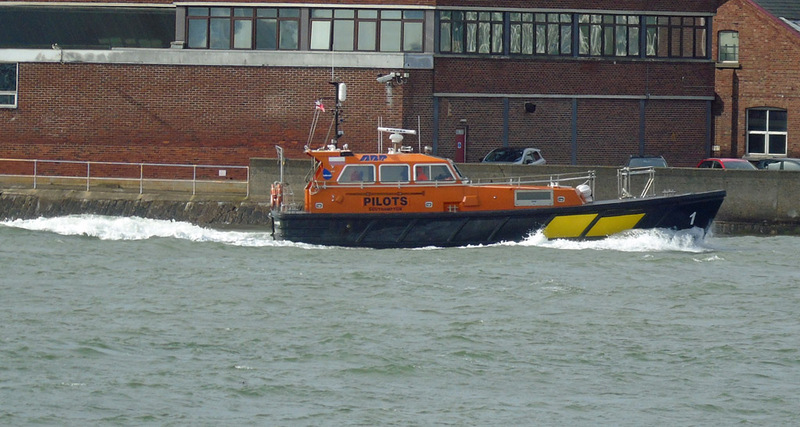 Southampton pilot cutter Hamwic inbound 29 March 2018. 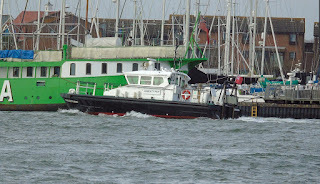 MOD pilot cutter SD Solent Racer rolling in the southerlies 29 March 2018. 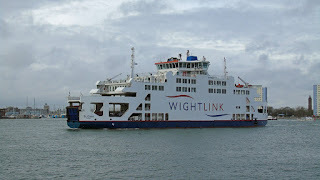 Wightlink's St Clare inbound 29 March 2018.